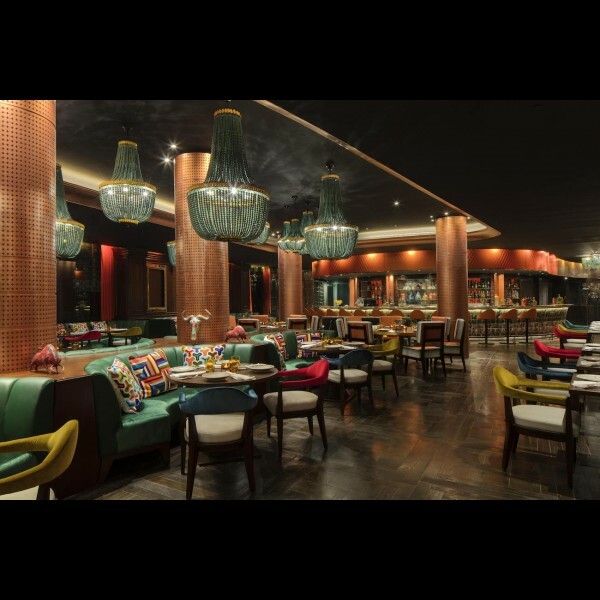 Award winning world famous chef Richard Sandoval in partnership with Perfetti Hospitality have recently opened the new TORO TORO in the most enchanting location in the Jumeirah at Etihad Towers Abu Dhabi on Tuesday September 5th. We are proud to have launched this new jewel in the collection of the international restaurant chain. We are also sure that Toro Toro will be the most attractive reference point in the city's dining scene with exciting promotions such as their signature Cha Cha Cha ladies nights and Friday Brunches.